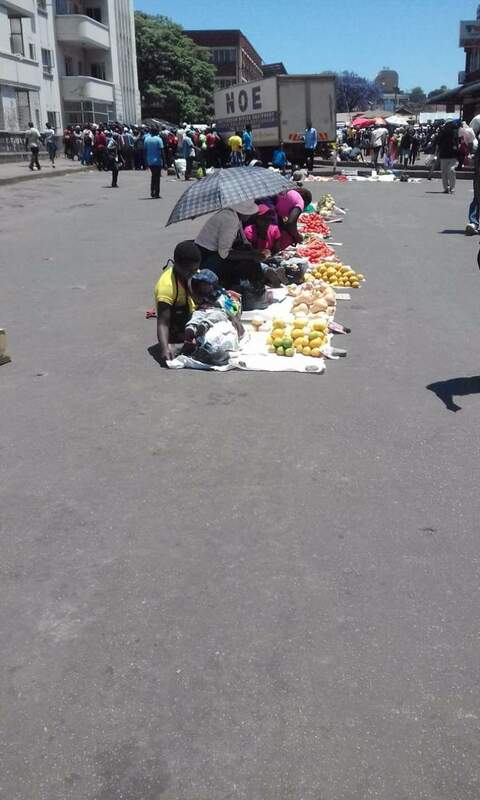 Police in Harare have launched a campaign to clear the streets of illegal vendors, Zimbabwe Human Rights forum said on Thursday. 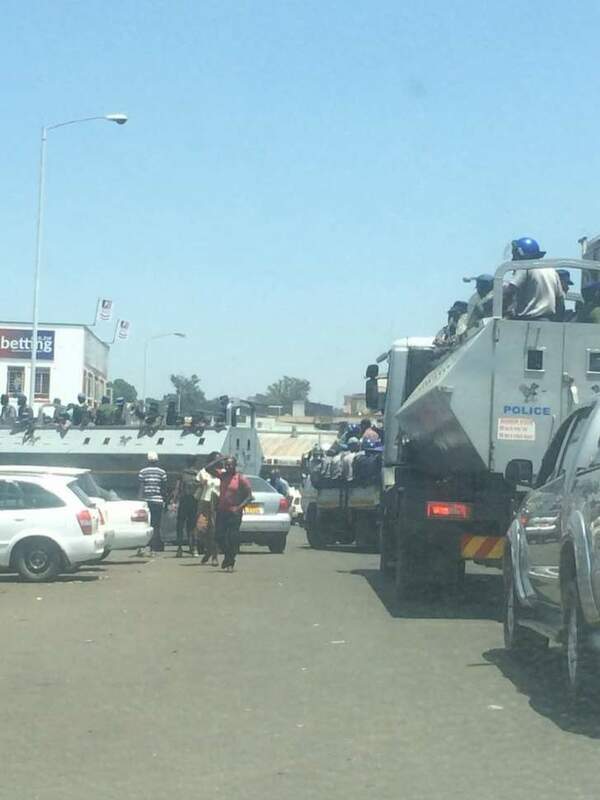 These are updates from around the country by civilians, if you want to take part please send your update via email or WhatsApp. 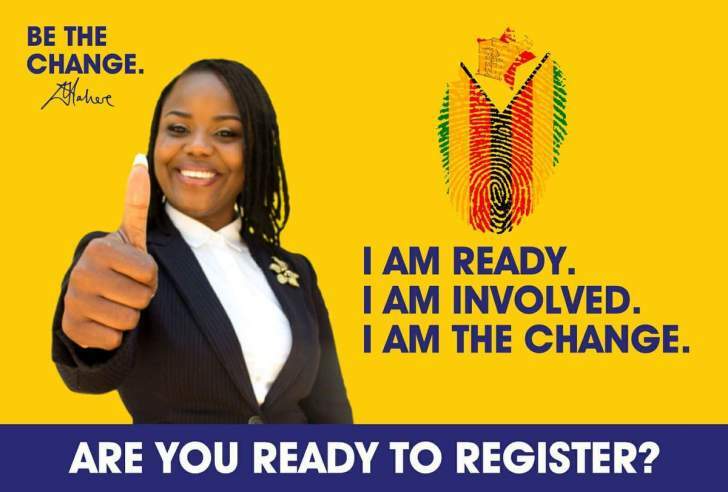 The Yellow Campaign hits Bond St and The Bridge this weekend. 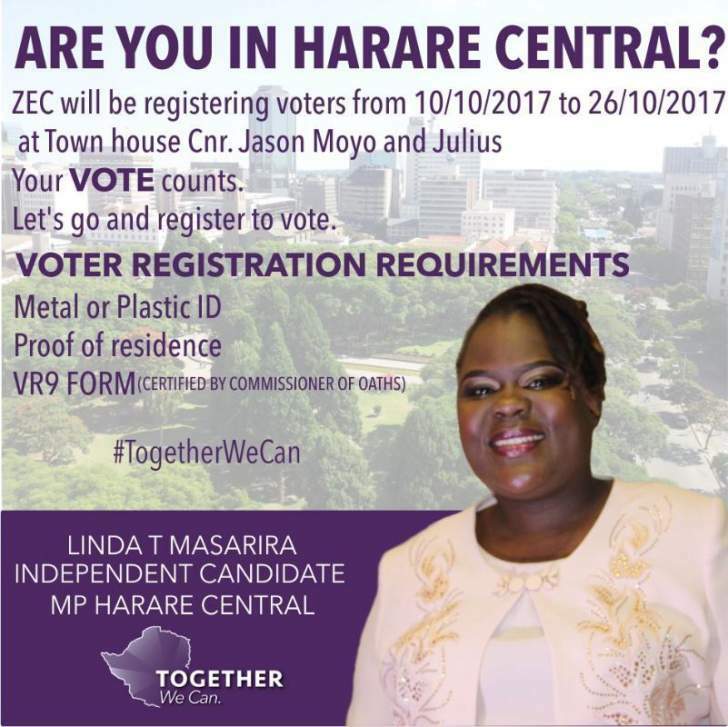 We look forward to reaching out to the community there. 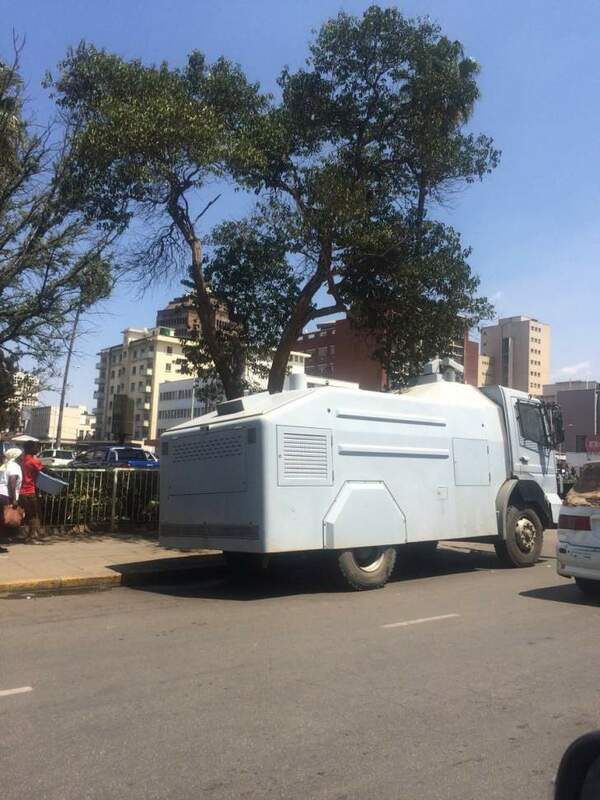 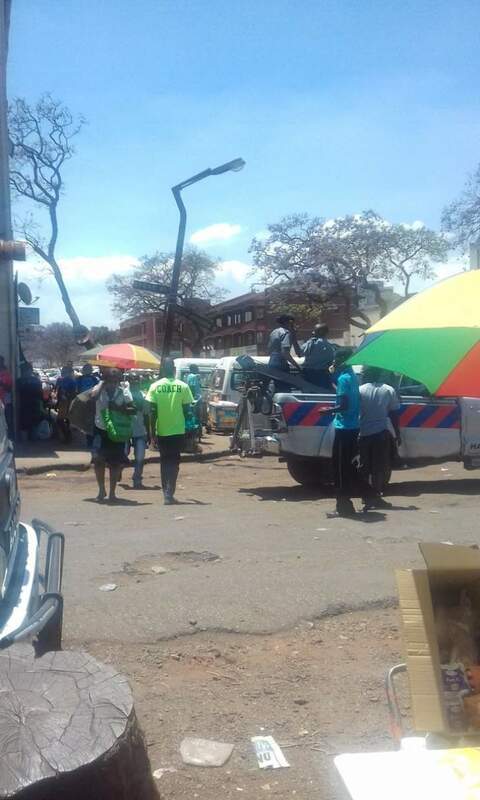 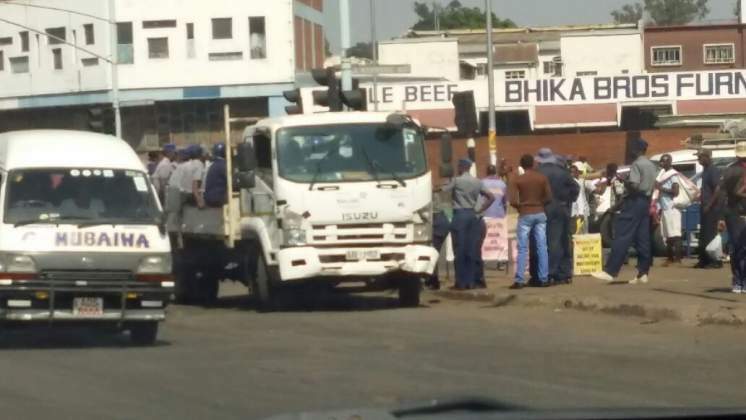 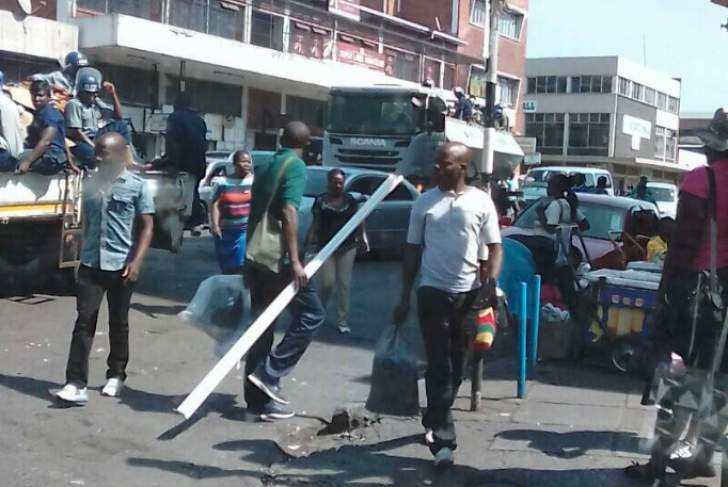 Vendors Initiative‏: "An estimated 300 ZRP & HCC Police are removing vendors operating from the Harare' CBD. 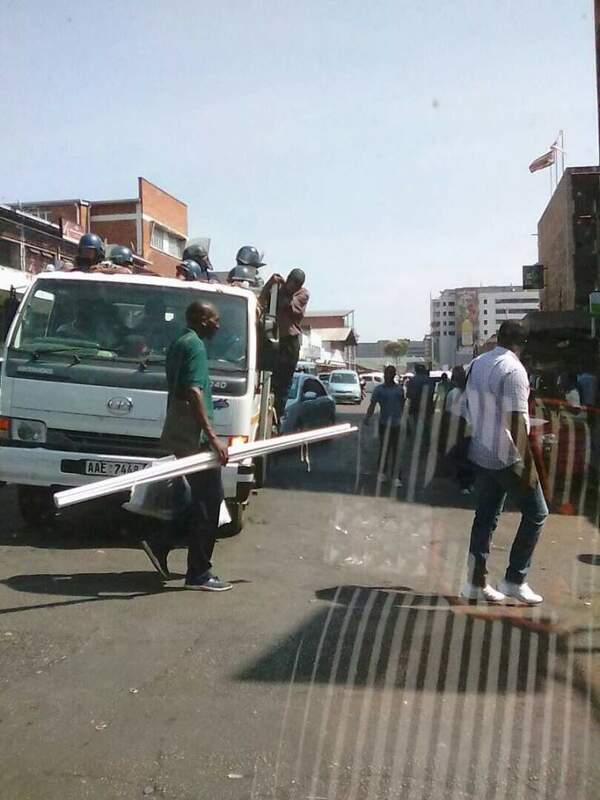 The tag line for this new sweep is 'RESTORE ORDER'"
Heavy riot police presence & the HCCouncil sweep vendors off the streets in Hre’s CBD under “ operation restore order”!